This is a "throwback" photo of Team Rider Casey M. from waaaaay back. The amazing thing is he still rips! Ryan's House of fun from around 2006 (don't quote me). 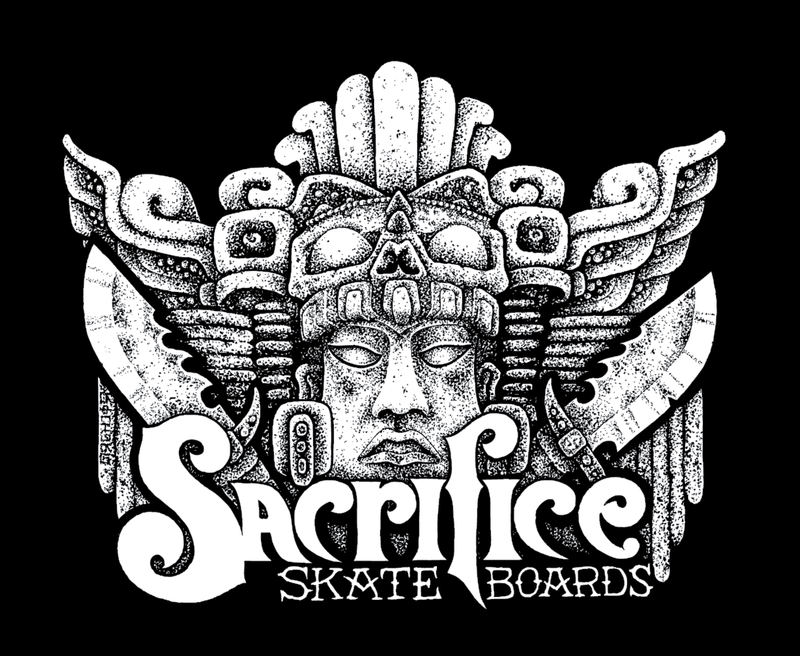 Sacrifice Skates mini-ripper Lucas Sanders paying homage to Chris Miller with a proper Indy-Nosebone.